Lemon Grass scent energizes the senses. Unique formula guarantees use on all skin types. Calms irritations providing smoothness and suppleness to the skin. Replaces soap in the shower, suitable for all skin types, specially formulated for people with a dynamic spirit who require an extra dose of vitality every morning, Ideal for taking to the athletic club or gym. It is recommended to gently exfoliate the skin before showering to remove dead cells from the surface of the skin. Thus, the active ingredients will have better result on the skin. Apply a generous amount of Lemon Grass Energizing Shower Gel over a loofah and lather from head to toe. Rinse thoroughly. To use as a bubble bath, pour under running water and enjoy. Estimula la circulaci�n sangu�nea y tonifica los m�sculos brindando una acci�n vivificante. Provee un ba�o refrescante y energizante de acci�n prolongada. Estimula la circulaci�n sangu�nea y tonifica los m�sculos brindando una acci�n vivificante. 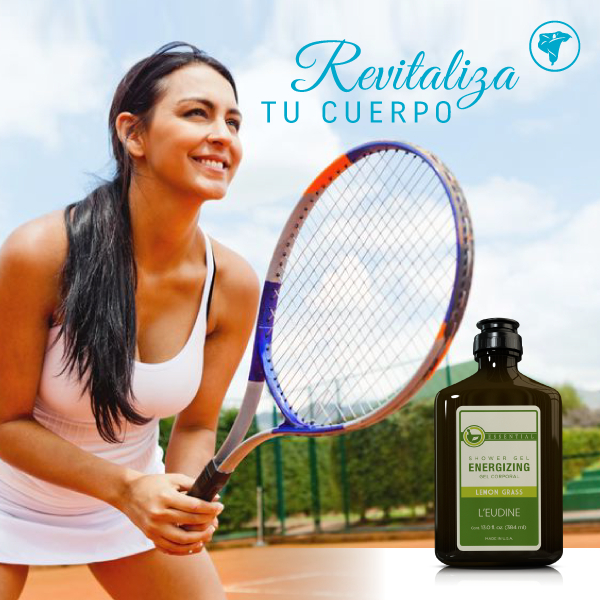 Protege y acent�a la permeabilidad de la piel. 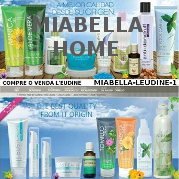 Contribuye a la regeneraci�n natural de la piel. Tiene propiedades antioxidantes. Provee un ba�o refrescante y energizante de acci�n prolongada. Su f�rmula exclusiva garantiza el uso en todo tipo de piel. 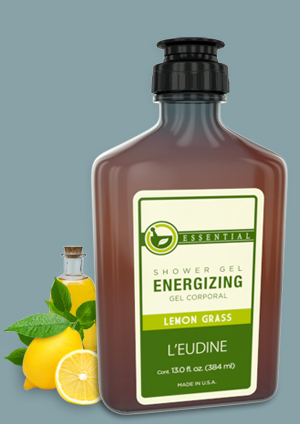 Aplicar una cantidad generosa de Lemon Grass Energizing Shower Gel sobre una esponja de ba�o, enjabonar de cabeza a pies y enjuagar completamente. Para utilizar como un ba�o de burbujas, verter en agua corriente y disfrutar.